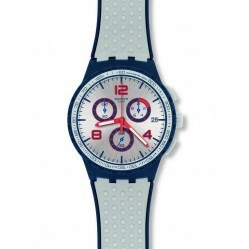 Swatch watches surprised the world in 1983 with a revolutionary concept in innovation and design, pioneered by Nicolas G. Hayak. 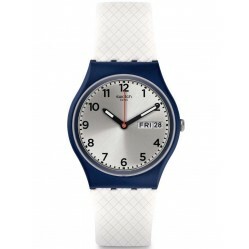 The impression would save the Swiss watchmaking industry and give birth to the ‘Second Watch’, subsequently resulting in one of the world’s most popular watch brand, Swatch. 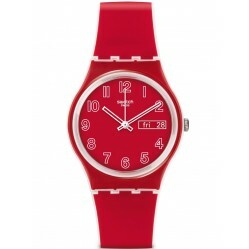 Today, Swatch watches are a prominent figure in the world of travel, art and fashion, showing their support through sponsorships and events all over the world, including collaborations with prominent figures from each discipline. 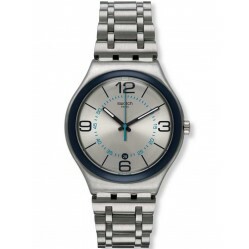 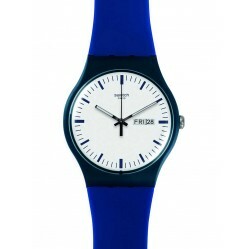 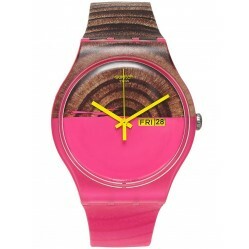 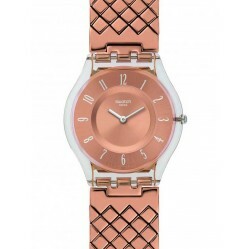 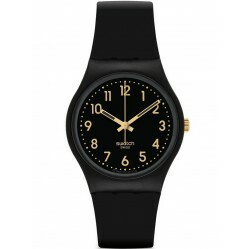 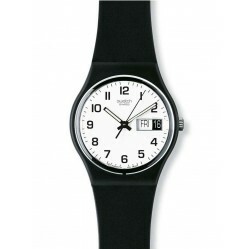 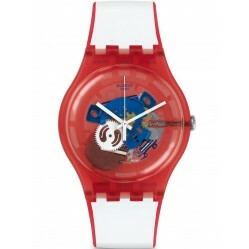 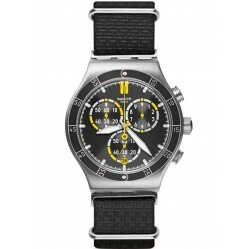 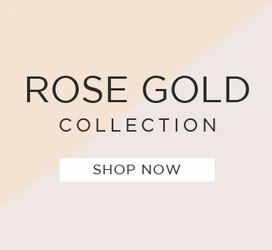 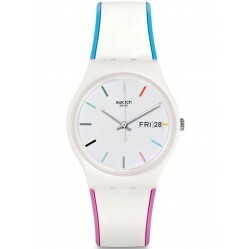 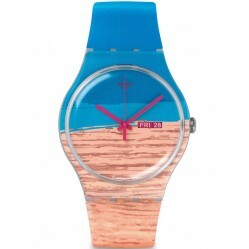 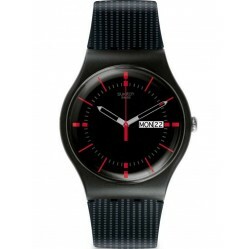 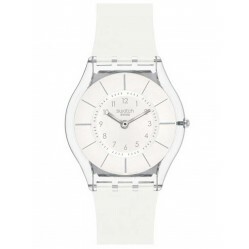 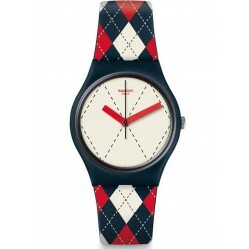 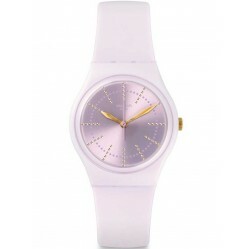 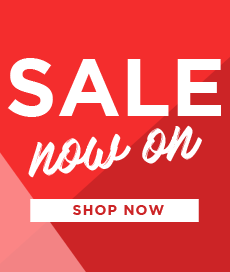 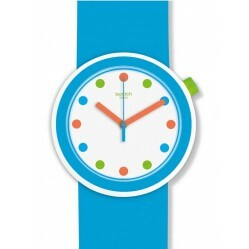 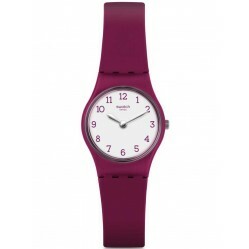 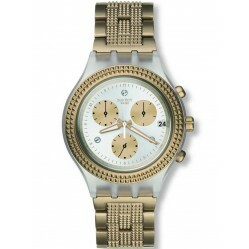 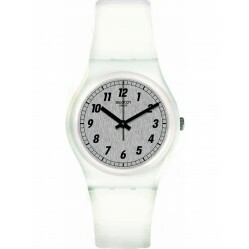 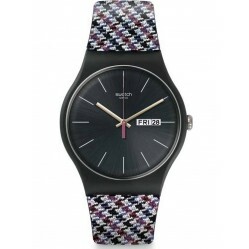 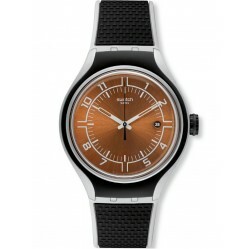 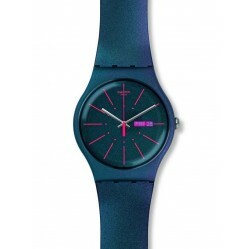 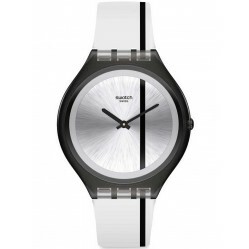 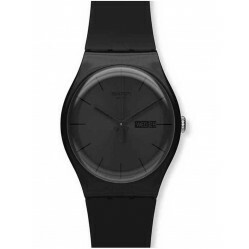 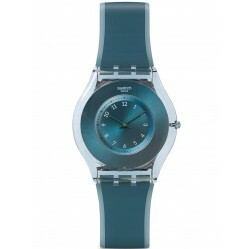 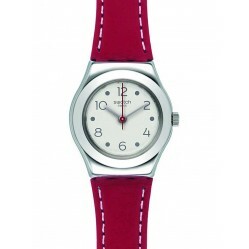 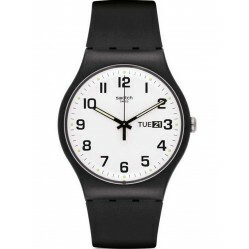 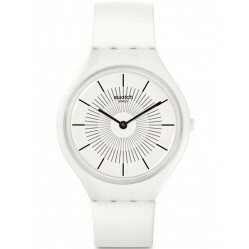 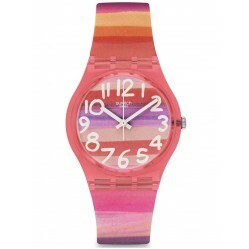 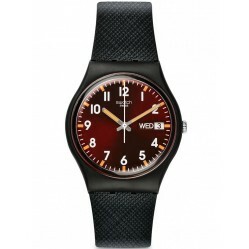 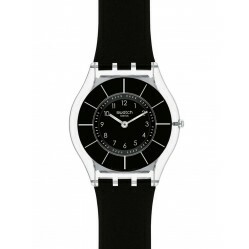 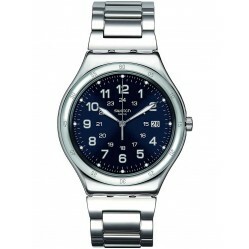 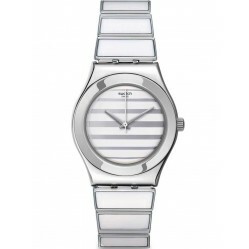 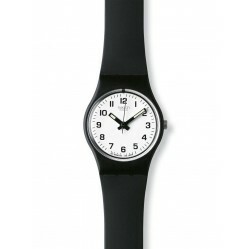 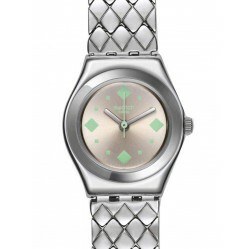 Discover our Swatch Watches today at House of Watches with free delivery available.